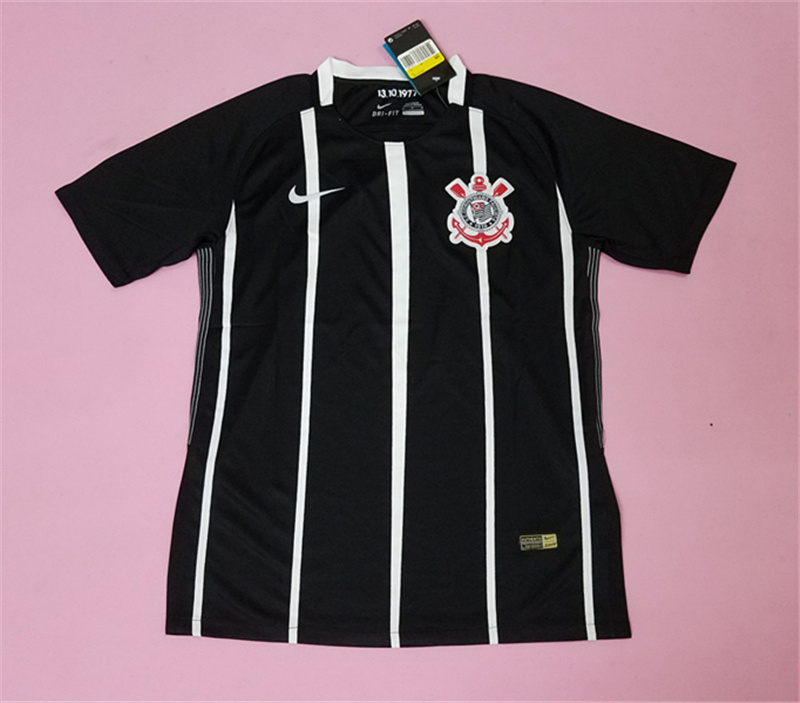 Sport Club Corinthians Paulista (Brazilian Portuguese:commonly known Corinthians and referred to as Timao is a Brazilian multisport club based in Tatuapé, a district in the city of Sao Paulo. 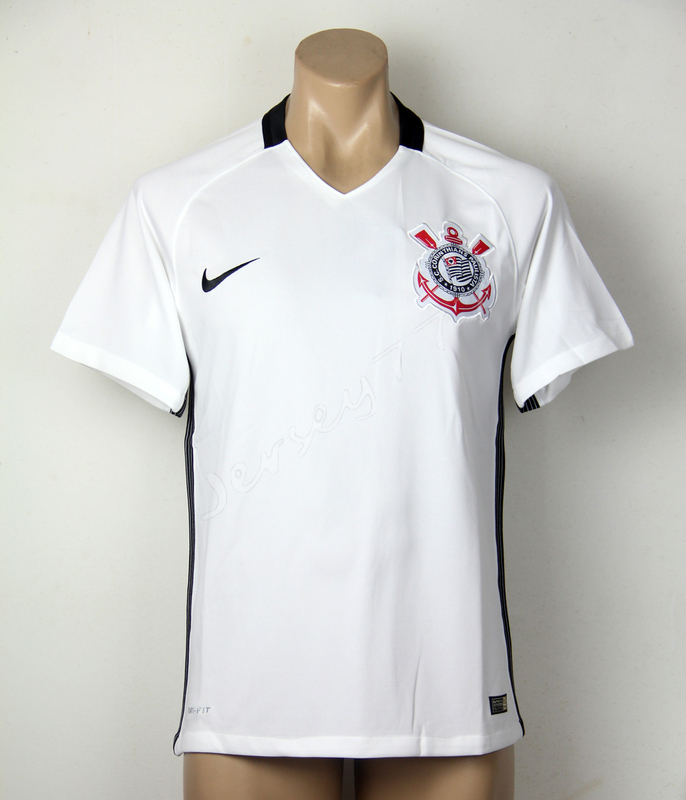 Although they compete in a number of different sports, Corinthians is mostly known for its association football team. It plays in the Paulistão, the State of São Paulo's premier state league, as well as the Brasileirao, the top tier of the Brazilian football league system. 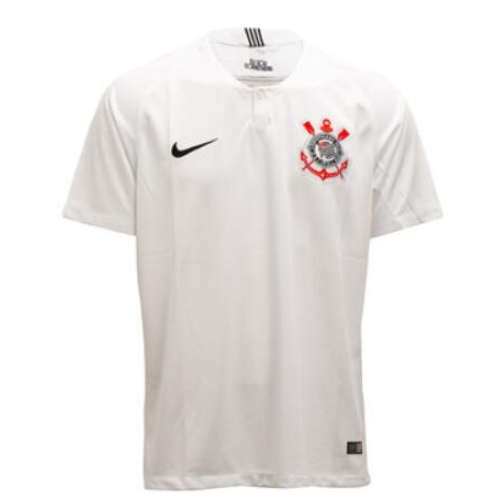 Corinthians are the reigning World, Recopa and Paulista club champions, having won the 2012 FIFA Club World Cup, the 2013 Recopa Sudamericana and the 2013 Paulistao. The club was founded in 1910 by five railway workers from the bairro nobre of Bom Retiro, who became impressed by the performances of London-based club Corinthian Football Club, electing Miguel Battaglia as the club's first president. 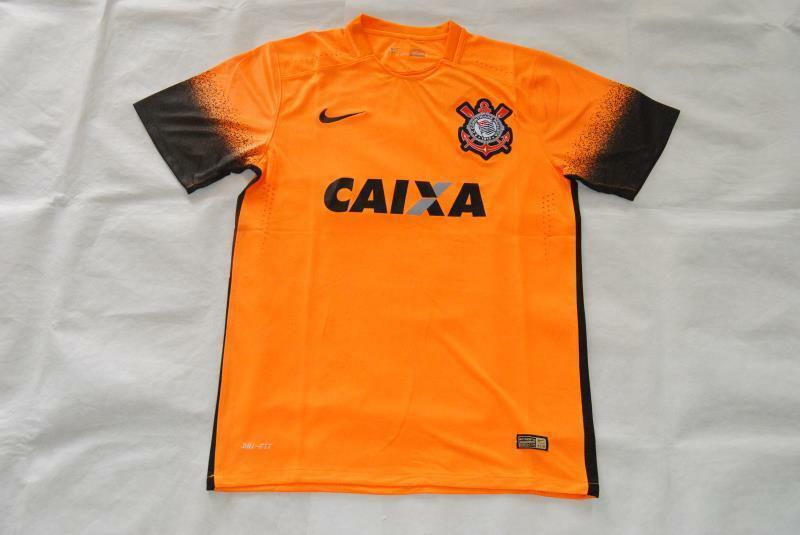 Since then, Corinthians became one of Brazil's most successful clubs, having won the Brasileirao on five occasions. The Timão also contain in their laurels three Copa do Brasil trophies, one Supercopa do Brasil, two FIFA Club World Cup, one Copa Libertadores and one Recopa Sudamericana. 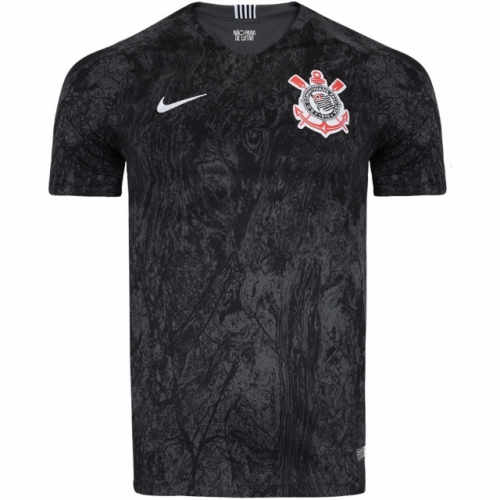 They have also won the Campeonato Paulista 27 times and the Torneio Rio – São Paulo on five occasions, being the record-holder as the most successful club in those competitions. 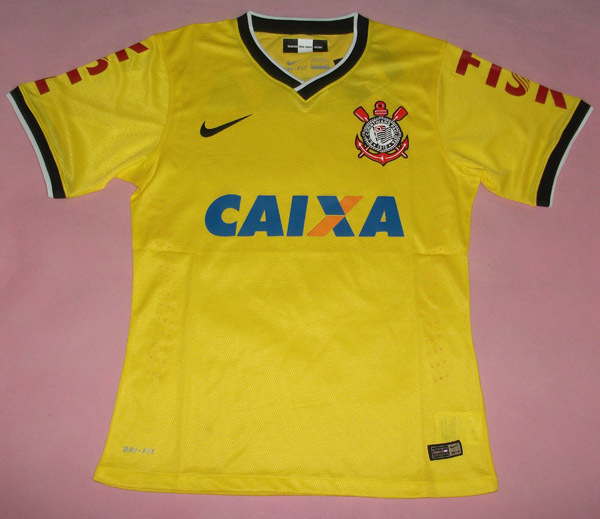 The club managed to perform a double in 1999, winning both the Paulistão and the Brasileirão. The Timao play their home games at the Pacaembu, which currently holds up to 40,199 spectators. In 2013, Corinthians are due to move to their new home of Arena Corinthians, which will have a capacity of 68,000. 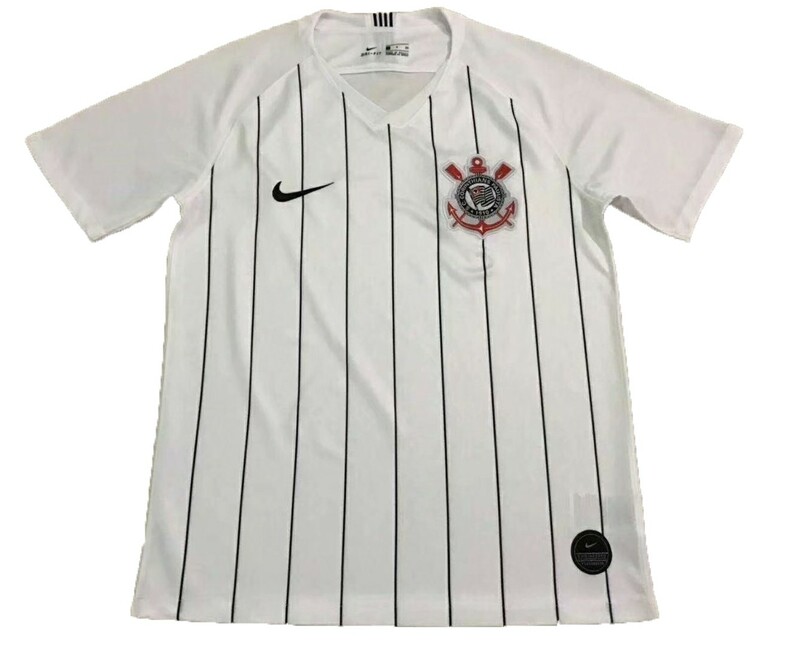 Corinthians' home kit is white shirts, with black shorts, accompanied by white socks, this combination has been used since 1920. 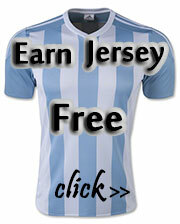 Nike are the kit manufacturers. 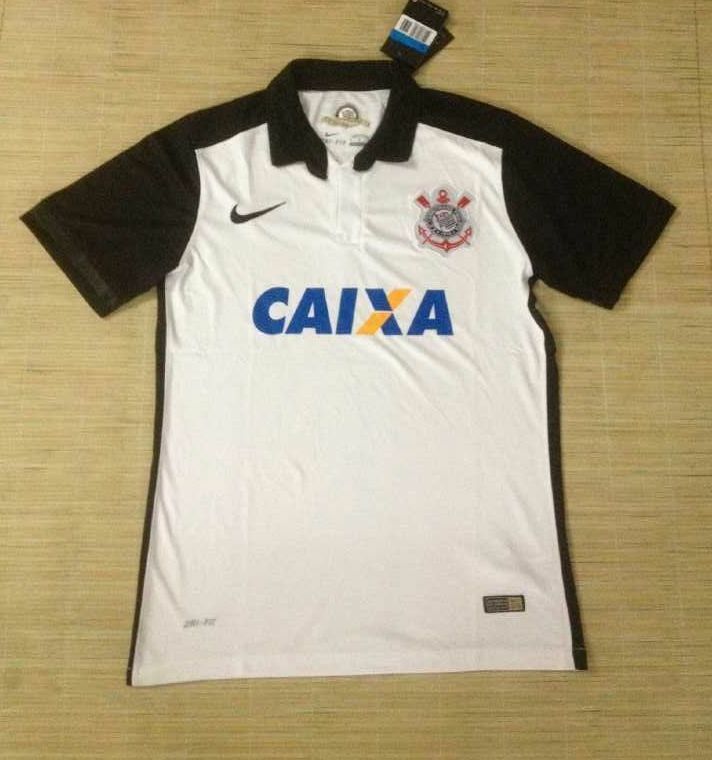 Corinthians holds many long-standing rivalries, most notably against Palmeiras, Sao Paulo and Santos. It has contributed many key and famous players towards Brazil's FIFA World Cup squads such as Gilmar, Rivelino, Sócrates, Viola and Ricardinho. The club is the 16th most valuable club in the world, worth over $358 million. 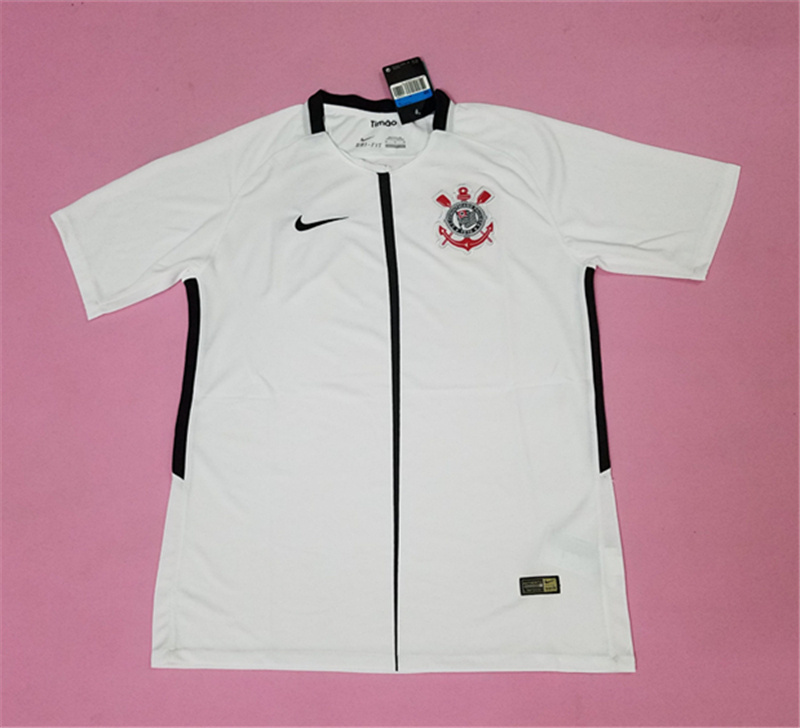 In terms of revenue, Corinthians is also Brazil's richest sports club and the 31st biggest football club in the world, the largest outside of Europe, generating an annual turnover of over $126 million in 2012. 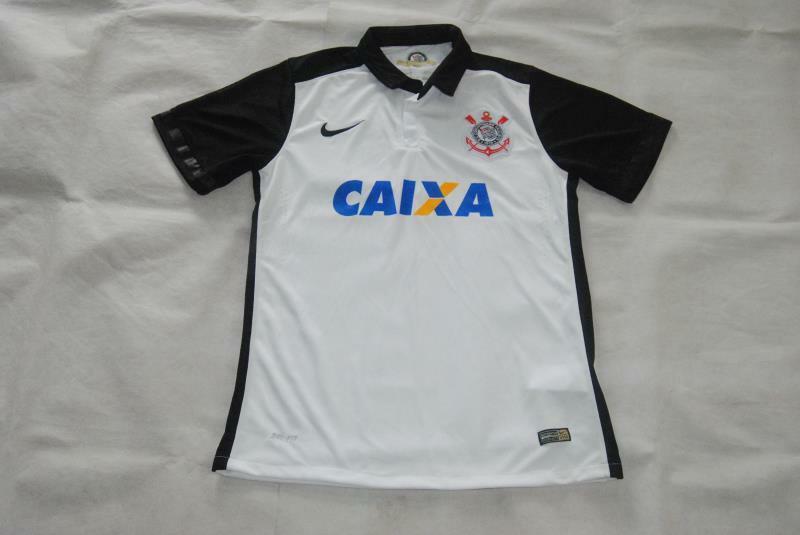 Corinthians is also one of the most supported outfits in Brazil. According to a study done by Pluri Stochos Pesquisas and Licenciamento Esportivo, 14.6% of Brazilians support the Timão, only marginally surpassed by Flamengo.